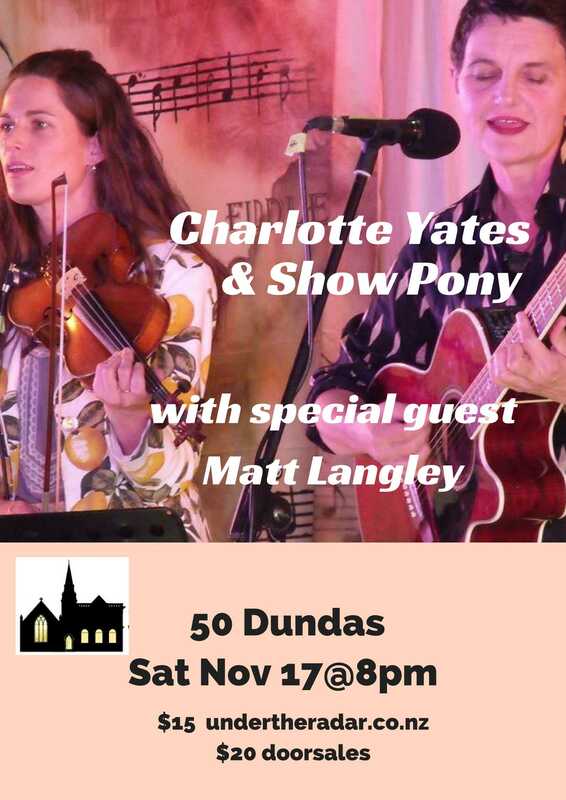 Top singer-songwriter and recording artist, Charlotte Yates, teams up with dynamite multi-instrumentalist Show Pony (trumpet/violin/ vocals)! Together, they'll showcase songs from Charlotte's 2017 album release, 'Then The Stars Start Singing', alongside a strong selection from her extensive back catalogue in a sizzling show. 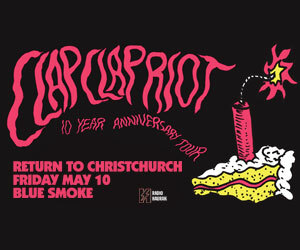 This performance also features the wonderful songs and mellifluous voice of Dunedin singer-songwriter, Matt Langley, whose third studio album, 'Winterdust', was also released last year. 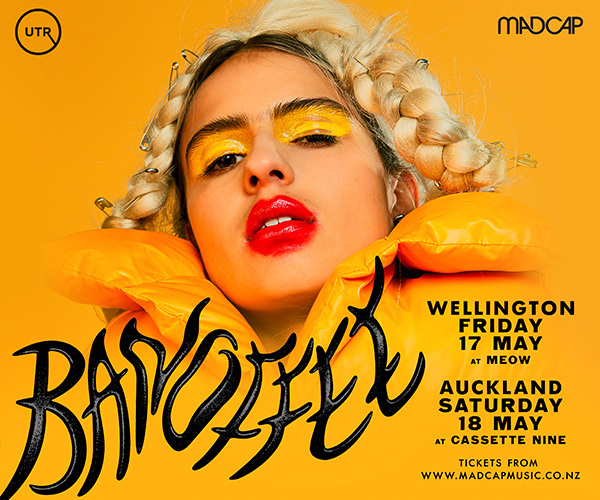 Both songwriters have enjoyed working together and paired up for a packed show @ Wellington's Third Eye in May 2018. 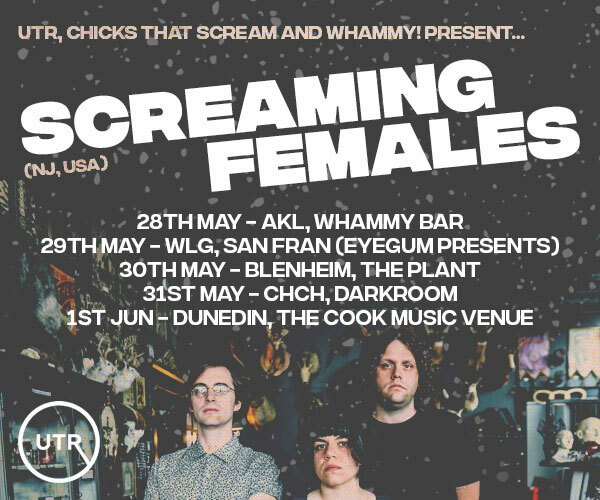 Expect a great evening of crafty lyrics, luscious harmonies and skilled settings of beautiful songs.